Tangling— it happens to the best of us. Lucky for you, we’ve figured out the best tips and tricks to keep your hair from getting tangled! Long hair is b e a u t i f u l…as long as it’s not a tangled mess! 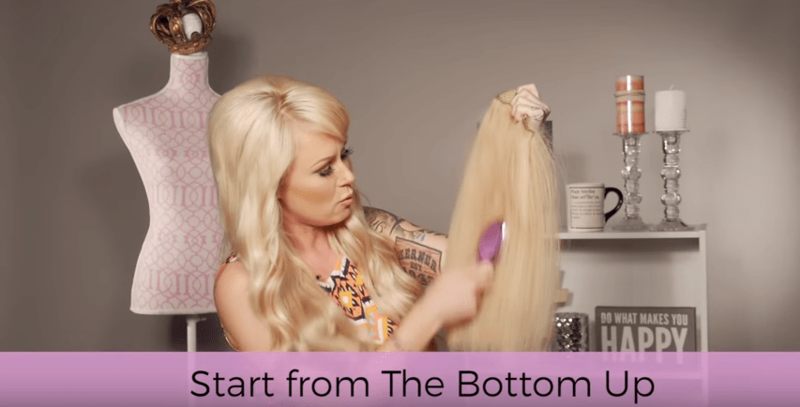 Hidden Crown Hair Extensions are 100% remy hair, so they’ll stay beautiful as long as you care for them just like you would your real hair. See our tips below! 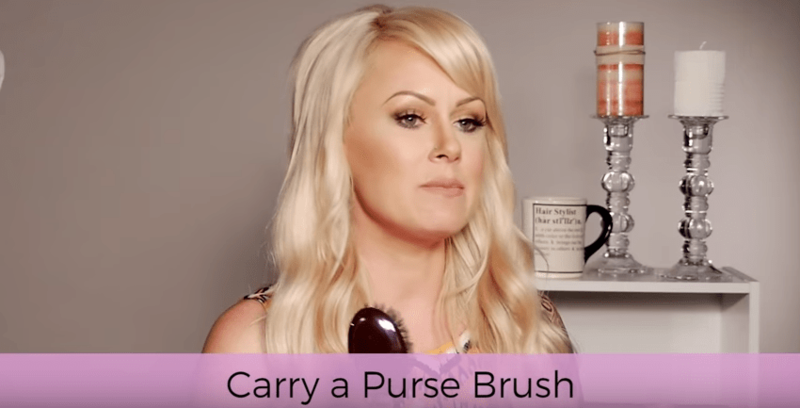 Tip 1: Carry a purse brush. Carrying a purse brush will ensure that you don’t end up with a huge mess by the end of the day. By having your brush with you at all times, you can brush throughout the day. Tip 2: Brush from the bottom up. Starting from the bottom up makes it easier to remove tangles. Bonus: it minimizes breakage! 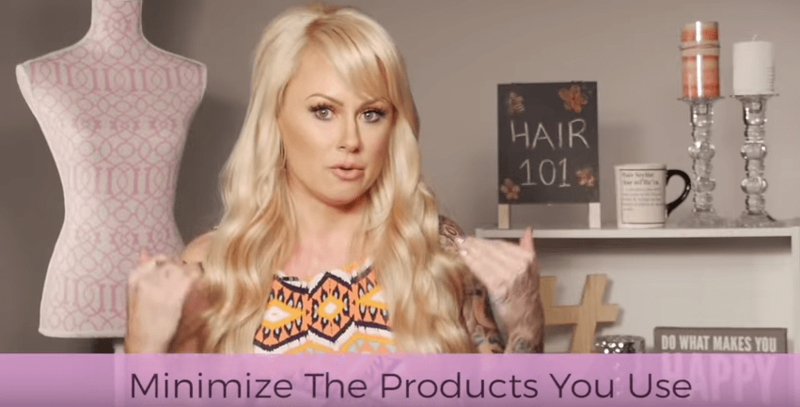 Tip 3: Minimize the products you use. Products you use on your hair may slide onto your Hidden Crown throughout the day, creating more build up! 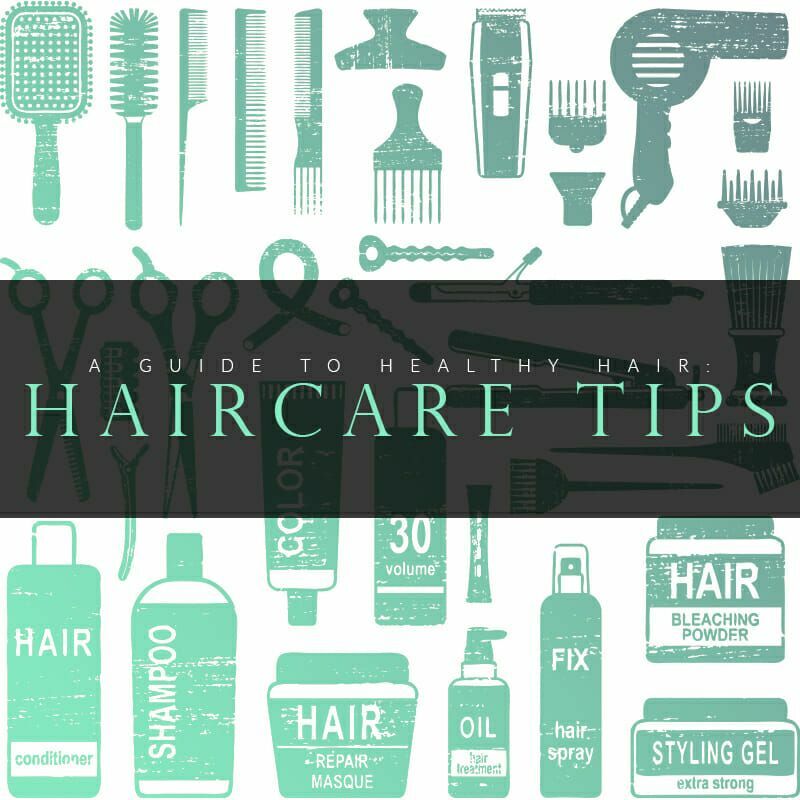 Minimize the products you use to reduce tangling. 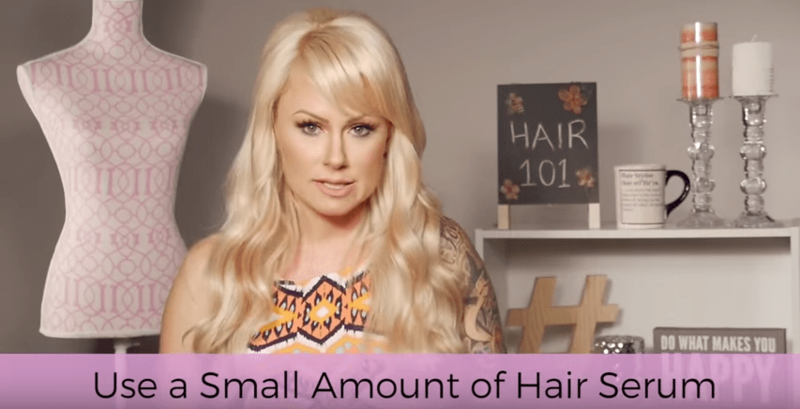 Tip 4: Use a small amount of hair serum. Hair serum is a styling product, so use a pearl-sized amount and brush it through your hair no more than once a week.